We are a highly reputable & reliable tiling company based in Kettering, Northamptonshire with over 15 years experience & expertise in the tiling industry. We specialise in the supply & fit of beautiful, quality wall & floor tiles. We cover all areas within Northamptonshire, Buckinghamshire & Oxfordshire. 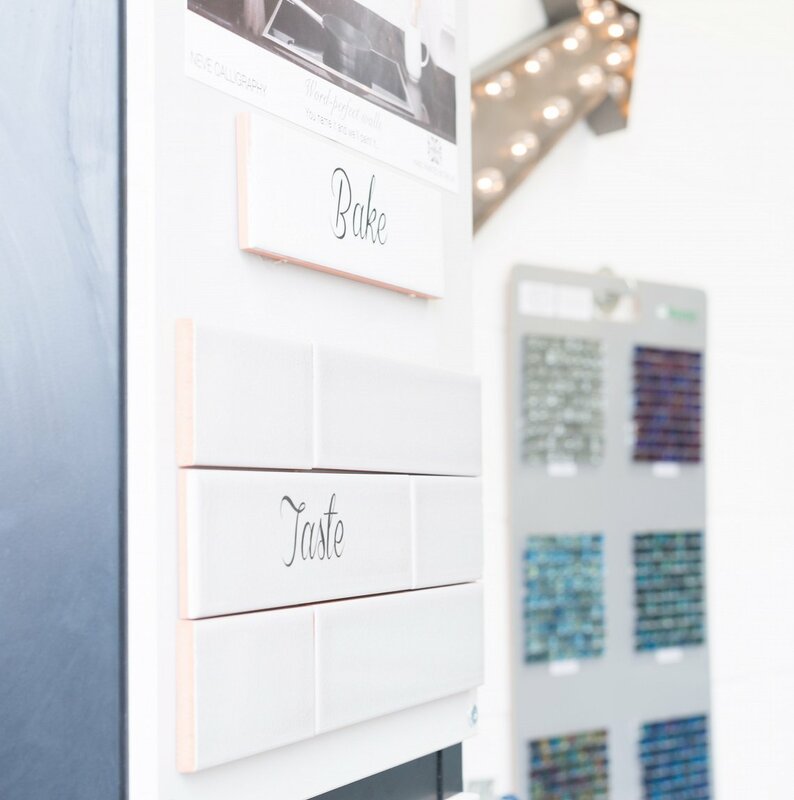 SDB Tiling can not only provide you with a 1st class fitting service, but we can also supply you with beautiful and luxurious wall & floor coverings. 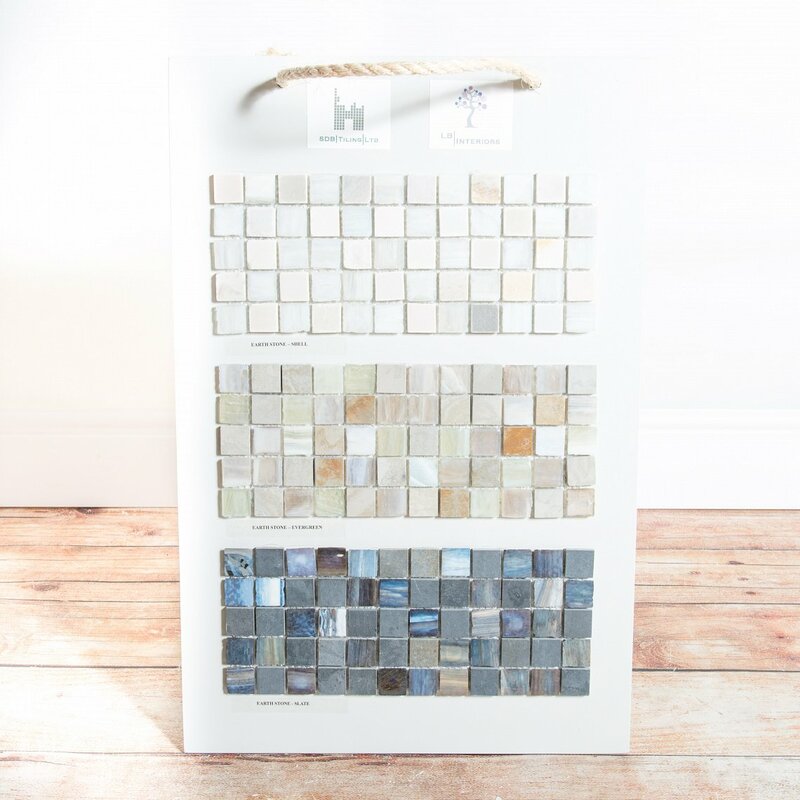 We have a whole spectrum of tiles to choose from & bring you the best in quality & in price. SDB Tiling can install all types of floor tiles & underfloor heating. From mosaics to large format porcelain tiles, we can make a lasting difference! Specialising in wet rooms, bathrooms, kitchens and all types of wall and floor tiling, we can work alongside a building contractor, or direct for the client. We can install any chosen wall tile, from mosaic to large format tiles. SDB Tiling can install all types of mosaic tiles from ceramic right through to glass. 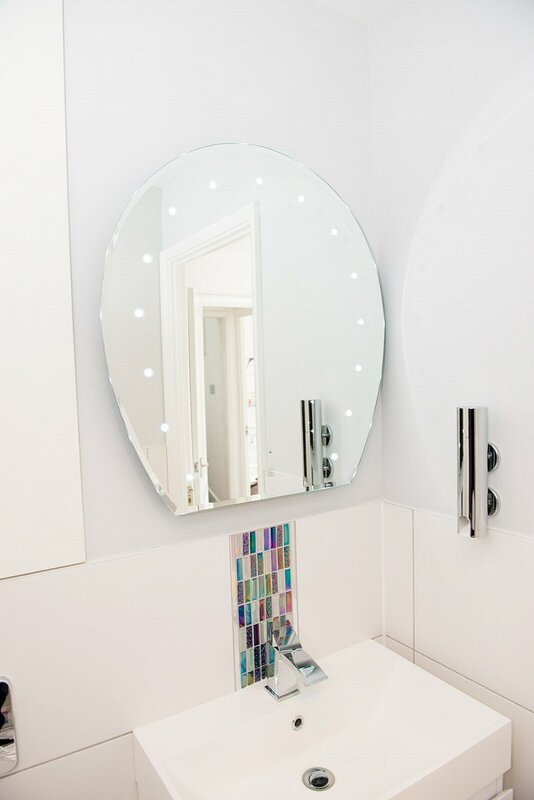 We can also install mosaics as feature walls or decorative strips. 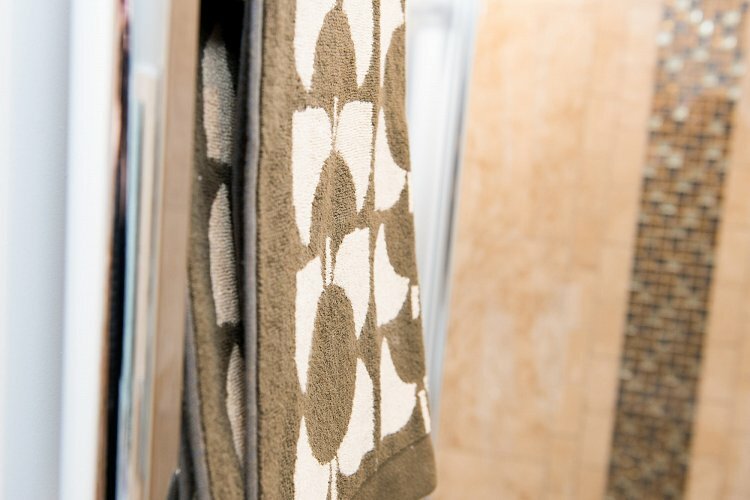 By having extensive product knowledge & experience in the tiling industry, you can be confident that we will only use the correct materials for your installation to provide a superior finish. 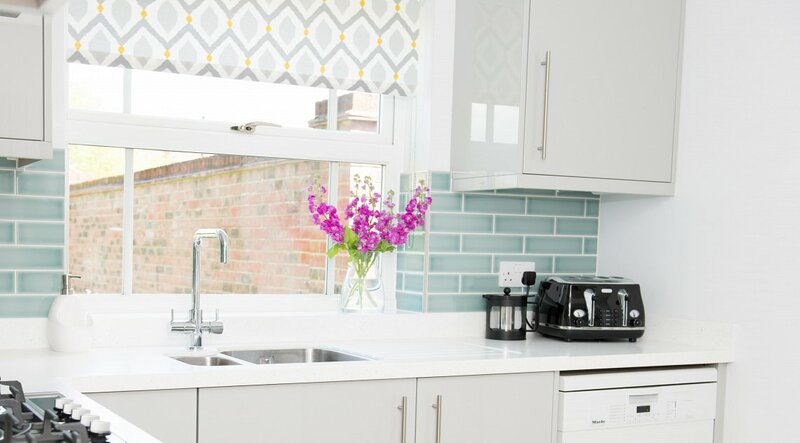 SDB Tiling Ltd is a highly knowledgeable, reputable and experienced, family run tiling business based in Kettering, Nothamptonshire for both the domestic and commercial markets. We cover all areas within Northamptonshire, Buckinghamshire & Oxfordshire. We specialise in domestic wet rooms, bathrooms, kitchens and all other types of domestic wall and floor tiling. We are a highly experienced team and can install composite, porcelain, glass, ceramic and stone mosaics or tiles. We can provide a complete service. This includes; the supply and subsequent delivery of your chosen wall & floor coverings, removal of existing tiles, the rectifying of problem substrates and the waterproofing of wet rooms & shower enclosures. We can also supply all the necessary grouts, adhesives, trims, sealants & tile cleaners/treatments for each project. 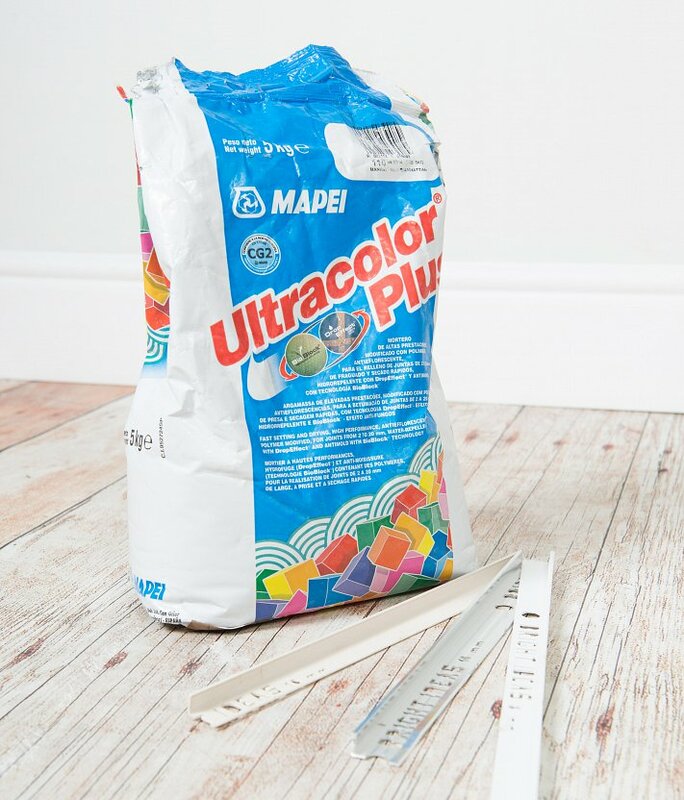 You can be assured that by having extensive product knowledge in the tiling industry, we will only use the correct materials for your installation to deliver a superior quality finish. SDB Tiling Ltd can not only provide you with a 1st class fitting service, but we can also supply you with your beautiful and luxurious wall and floor coverings through our sister company S&L Walls and Floors. Using over 15 years of extensive knowledge and experience, S&L Walls and Floors can carefully take you through your wall and floor covering decision making process, explain the options available, and offer advice and information on the types of wall & floor coverings which will best suit your needs. 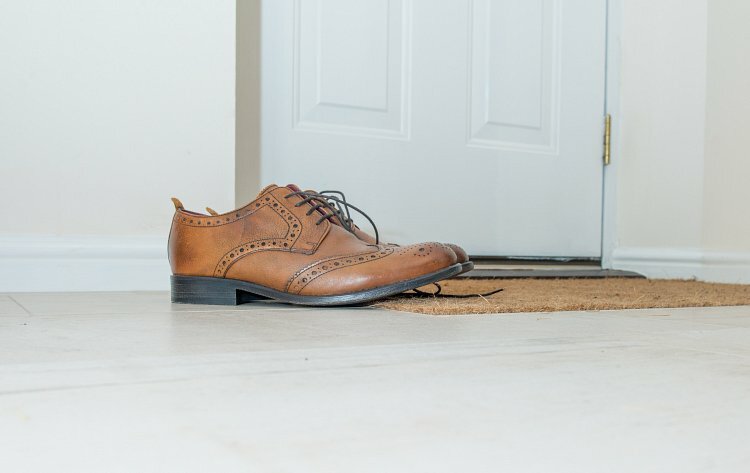 If required, a home visit can be arranged to acquire accurate calculations of the space undergoing renovation, and to provide you with your very own bespoke 'supply & fit' quotation. We have a whole spectrum of wall & floor covering colours available to purchase, in a number of different materials, from porcelain and ceramic right through to glass & engineered wood. We bring you the best in quality and in price. Please click on the 'View our range of wall and floor tiles' link button to take you to S&L Walls and Floors website. From here you can browse a few of our luxurious & exciting range of wall and floor coverings. SDB Tiling can install all types of wall & floor tiling, from mosaics to large format porcelain tiles. We can make a lasting difference! SDB Tiling regularly installs floor leveling systems to ensure a beautifully tiled finish. SDB Tiling always recommends a tanking system in today's' modern bathrooms. 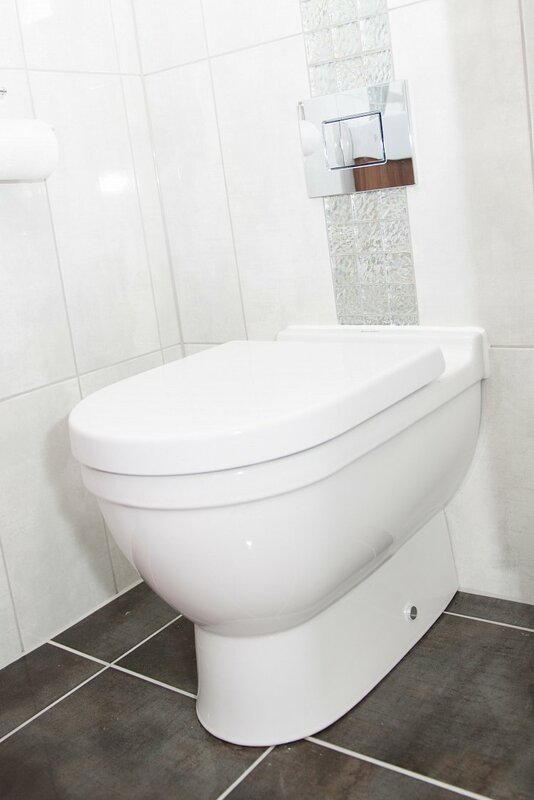 Tanking systems are essential in wet rooms but are still a good idea in intermittently wet areas. SDB Tiling has been installing, tanking and tiling wet rooms for 10 years. SDB Tiling sells and installs a variety of underfloor heating systems, tile adhesives, grouts, sealants & trims. We are fully experienced in fitting all variations of tiles that are available on the market today. We provide the very highest standards of workmanship at extremely competitive rates and use only the best quality materials. We have earned an excellent reputation for offering a reliable and professional tiling service to our customers. This has earned us continued repeat business and an abundance of 'word of mouth' referrals from our customers over the years. All of our quotes and estimates are free of charge and we are always happy to discuss all aspects of the job; including the design, preparation and suitability on our site visit. If you have any further questions regarding our services, please do not hesitate to contact us. © 2019 SDB Tiling Ltd. All Rights Reserved.